My Chess Apps: Chess - How to improve your Tactical defense? 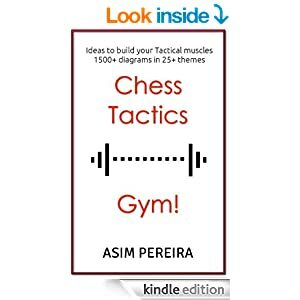 Chess - How to improve your Tactical defense? Chess is 99% tactics. Many games are won when you spot a tactical shot or simply miss one from your opponent. Hence, apart from sharpening your own tactical skills, it is also important to improve your defensive skills, so that you don't easily fall prey to your opponent's Tactical shots. The key here is to be aware of THREATS in any given position. When you are aware of the Threats in the position, you would naturally take precaution to not leave a piece enprise or safe guard your King from the impending mate. So, improving your ability to spot Threats in the position is a sure shot way to bump up your tactical defense. 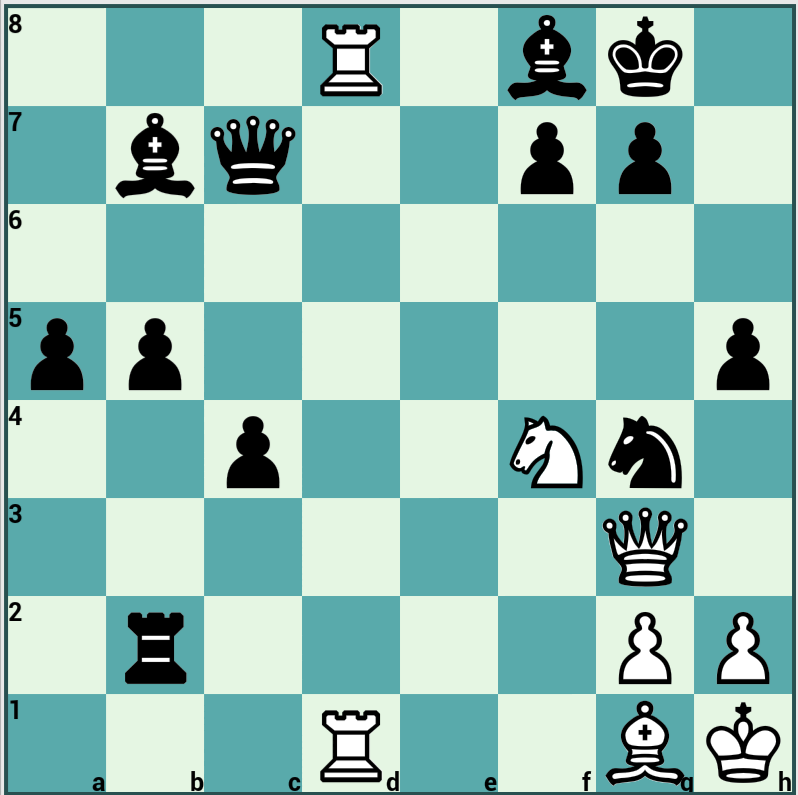 Take a moment to study the following position (It is White to move and imagine YOU are playing Black). It is a very simple position, but ask yourself. "Are any of my pieces undefended?" Once you notice that your Rook on a6 has no support and it can be attacked by Qc8 (with check! ), you would know what to do! So if instead of White, it was your turn (Black's move), you would naturally safe guard the Rook or exchange off the enemy Queen. Another simple example (White to move and you are Black). 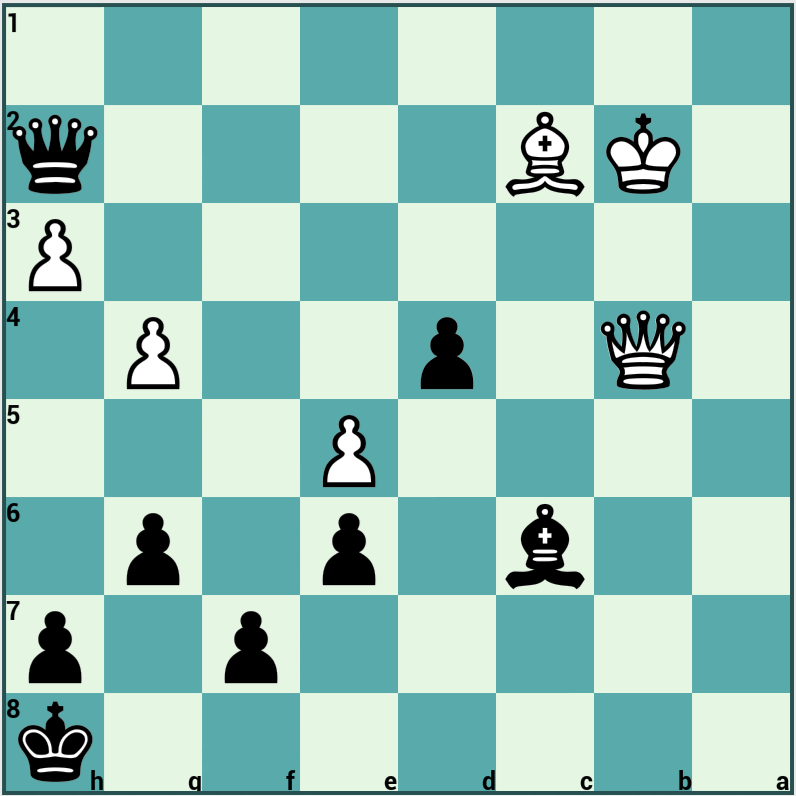 A more difficult puzzle with Black to move. Ask yourself the same question. Oh, thats infact simple. 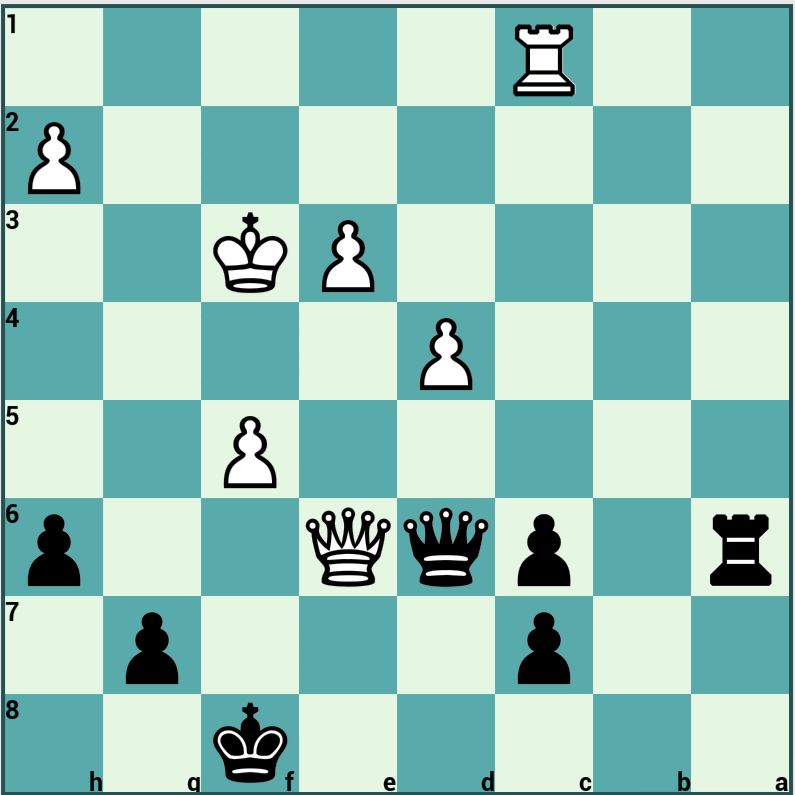 Black would play Bxg2 mate! You now know the Threat. You can immediately spot the tactical motif for your opponent. Remember you are playing White and the idea is to ask "What is Black threatening?" The threat is: Black will play Qxf4 sacrificing his queen to "deflect" the White queen away from the protection of the g2 pawn. Then after you reply with Qxf4, your opponent (Black) will play the deadly Bxg2 and hold his head high up while the onlookers admire his skill. Instead, if it was your turn to move (White), you would see the "Threat" and protect yourself against the embarrassing mate! Always ask yourself, "What is my opponent threatening?" 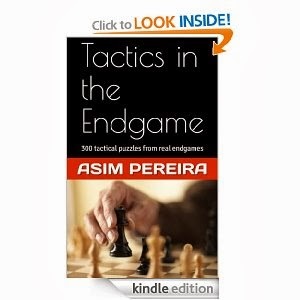 or "What will be my opponent's next move"
Always look out for the "checks", "captures" and "threats" in the position. After a good amount of practice/training, points 1, 2 and 3 above would actually be obsolete and you would no longer have to do that, since your brain and intuition will automatically make you aware of the impending Threats. You would naturally get a feel for the position. However, never let down your guard! Practice, Practice, Practice, no short cuts! May Caissa be with you! PS. All the above images are from iChess, with the board rotation feature turned ON as mentioned above.